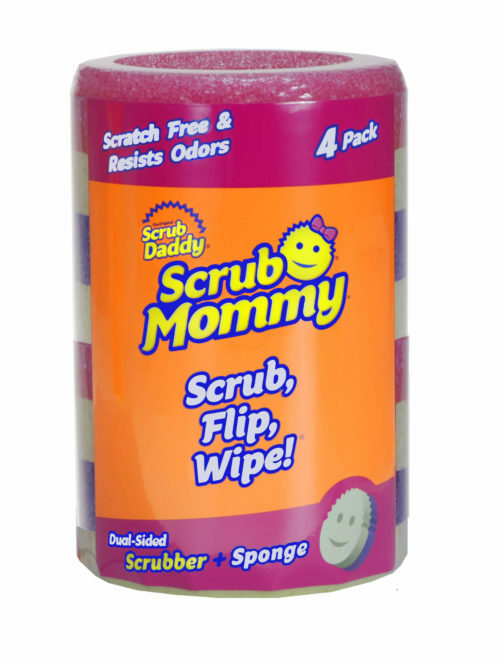 Scrub Daddy Colors make designating different jobs around your home easy! 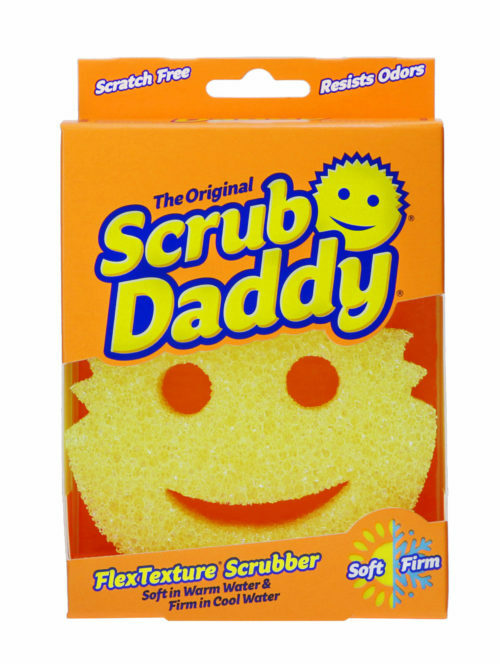 Scrub Daddy's unique FlexTexture® foam changes based on your water temperature. In warm water he's soft and more absorbent. In cool water he's firm for scrubbing seriously stuck-on messes. 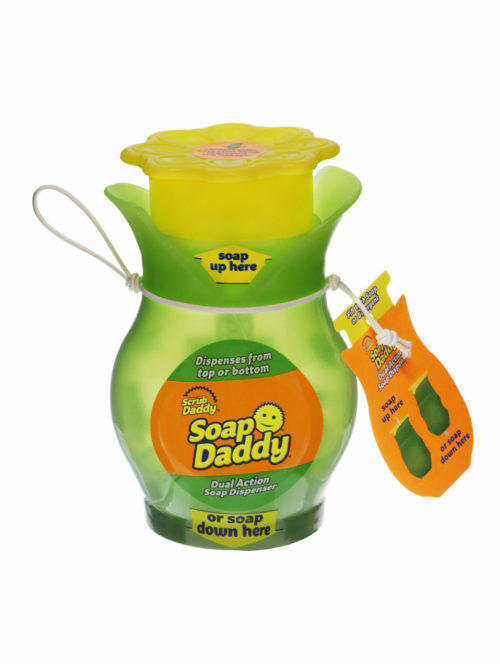 He's ergonomic, doesn't scratch, rinses free of debris, and resists odors for up to 8 weeks! In blue, green, orange, and yellow colors.